Sang H. Kim's Videos are available at Amazon.com. Prime Members watch for free. 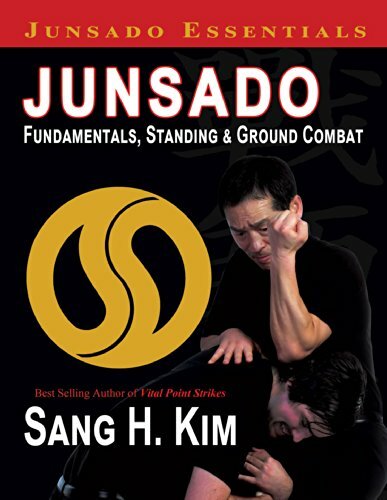 For detailed instruction on MBX-12 practice, mindfulness, breathing, Ki energy, meditation & more, check out the book "Mindful Movement: Mastering Your Hidden Energy"
A series of video clips of martial arts related interviews by Sang H. Kim from the early 1990s. Filmed in the UK. 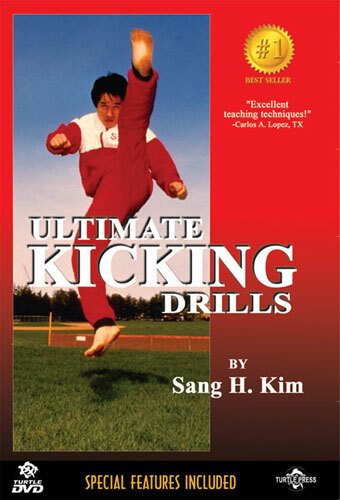 The videos below are highlights of Sang H. Kim's taekwondo demonstrations from the 80s and 90s. The demos include taekwondo forms, breaking, self-defense and sparring.